Gagnon, Annie Joan and Evan Ware. "Oliver Jones". 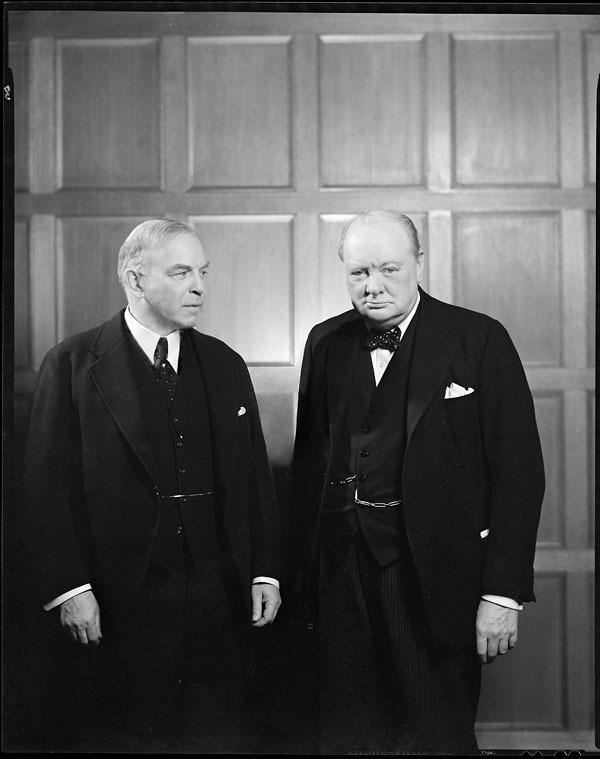 The Canadian Encyclopedia, 09 January 2017, Historica Canada. 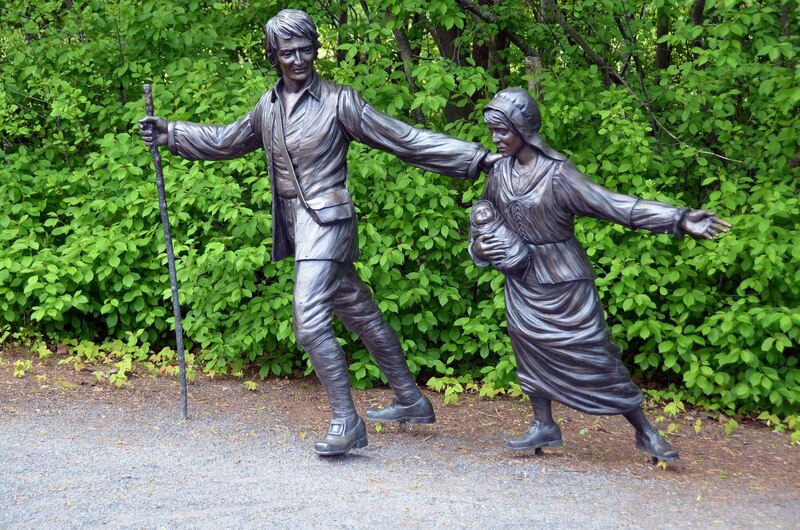 https://www.thecanadianencyclopedia.ca/en/article/oliver-jones-emc. Accessed 23 April 2019. Oliver (Theophilus) Jones, OC, OQ, pianist, organist, composer, arranger (born 11 September 1934 in Montréal, Québec). A musical prodigy, Oliver Jones made jazz a way of life. 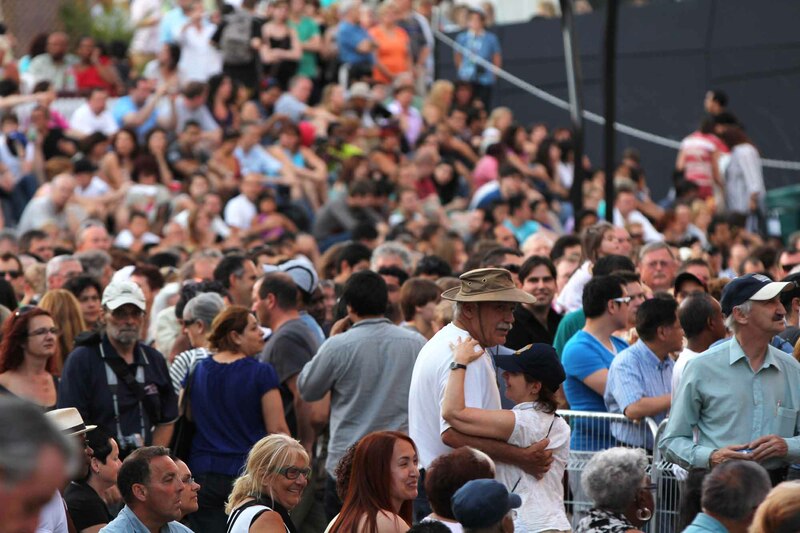 Performing on the world’s top stages, he became, in a sense, a musical ambassador for Québec. Jazz pianist Oliver Jones (photo by Mark Miller). Oliver Jones was born in Little Burgundy, Montréal to Barbadian parents with a strong appetite for music. 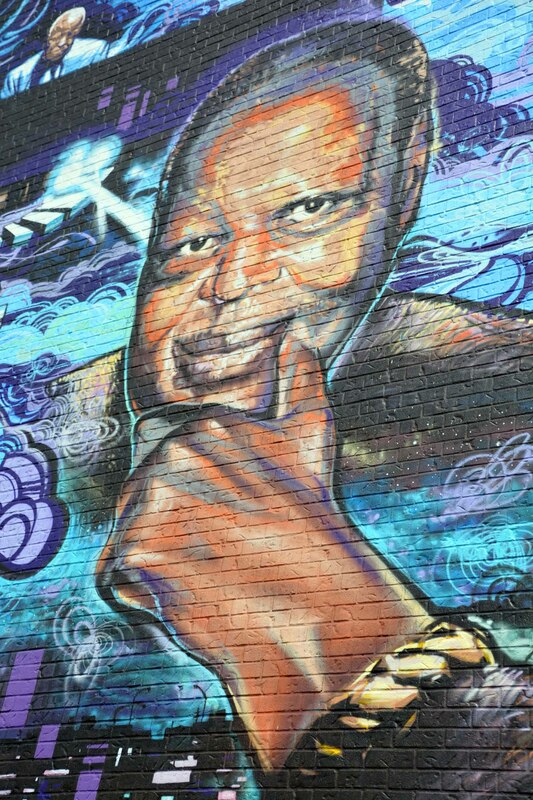 This neighbourhood is the birthplace of many musicians, including Oscar Peterson, who quickly became Jones’s friend and mentor. From an early age, Jones was fascinated by music. He was a child prodigy, and by the time he was three, he could already take songs he had heard on the radio and play them from memory on the piano. At five years old, he played at Union United Church in Montréal; when he was nine, he performed solo works at Café St-Michel as well as in other clubs and theatres in Montréal, including Rockhead’s Paradise. 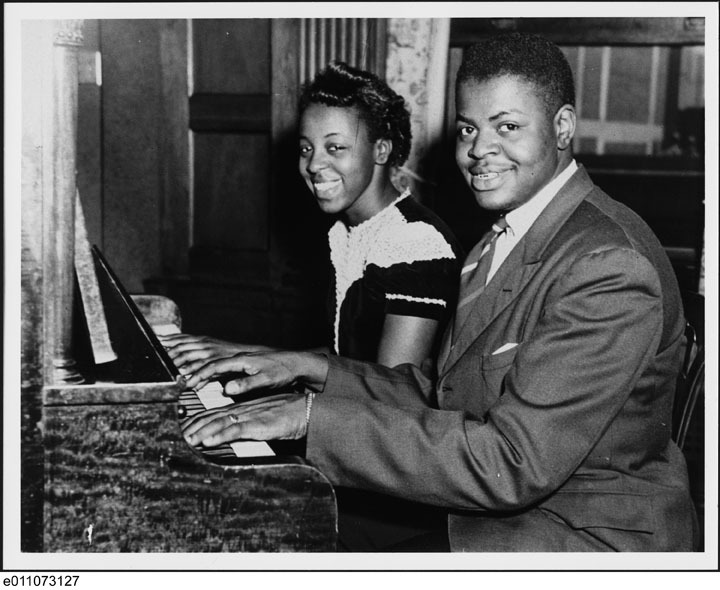 He studied classical piano, first with Madame Bonner and then with Daisy Peterson Sweeney, the elder sister of his idol, Oscar Peterson. When Jones asked Sweeney if she would help him perfect his art as a pianist, she accepted but warned him that he would need to devote significant time to this challenging discipline. Mastering the piano, which had become his greatest passion, soon saw him performing in the United States as part of the touring show The Bandwagon, which was also created at Café St-Michel. 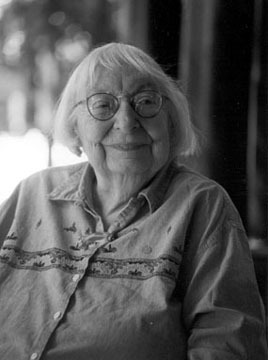 Jones studied theory and composition with Sweeney in 1959 and 1960. After working in the Montréal area between 1953 and 1963 and touring Québec with Richard Parris, Al Cowans, Allan Wellman and other musicians, Jones settled in Puerto Rico and became music director (1964–80) of a calypso orchestra, the Kenny Hamilton Show Band. The group frequently toured in the Caribbean and the United States, mainly playing Top 40 hits. When not on stage, Jones went to see jazz musicians play, often joining in to accompany them. He returned to Montréal in 1980, at which time the bassist Charles Biddle suggested they collaborate. They performed together in nightclubs and hotel bars, and Jones became the in-house pianist at the brand new club, Biddle’s Jazz and Ribs (now The House of Jazz), from 1981 to 1986. It was at this time that he began to make a name for himself as a jazz pianist and, from then on, he dedicated himself to that style of music. He performed in the second annual Festival international de jazz de Montréal (FIJM) in 1981 and played every year after that until 1999, participating in the opening and closing ceremonies seven times. In 1985, he and Biddle recorded the album Oliver Jones et Charles Biddle for Spectra Scène at the FIJM. When playing at Biddle’s club, he caught the eye of record producer Jim West, who was about to launch the jazz label Justin Time. A contract was quickly signed, and the following year Justin Time released Live at Biddle’s Jazz and Ribs. 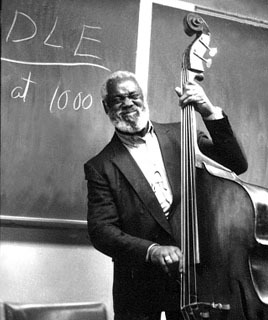 On this album, Oliver Jones directed for the first time what would become his preferred kind of ensemble: a trio, in this case also featuring Charles Biddle on bass and Bernard Primeau (1939–2006) on drums. Jones released his first solo album, The Many Moods of Oliver Jones, in 1984. His appearances at Biddle’s became less frequent as his national and then international careers took off. Jones was the rising star among 1980s Canadian jazz musicians, surpassing his only rivals, the Shuffle Demons. In 1985, he travelled throughout Canada, performing in concerts, festivals and clubs, as a solo artist or as part of a trio with the following musicians: bassists Michel Donato, Skip Beckwith, Dave Young and Steve Wallace, and drummers Bernard Primeau, Jim Hillman, Nasyr Abdul Al-Khabyyr and Archie Alleyne. In 1986, he toured Australia, New Zealand and the Fiji Islands, and he gave his first concerts in the United States, including in the Newport (Saratoga Springs, New York) and Greenwich Village (New York) jazz festivals. In 1987, he embarked on his first of many European tours, stopping in Great Britain, France, Spain, Ireland, Scotland, Portugal, Germany and Switzerland. He was also invited to perform at major jazz festivals, such as those in The Hague, Netherlands (North Sea, 1987), Monterey, California (MJF, 1988), and New York (JVC, 1989). Between 1987 and 1989, he found fame playing concerts with renowned orchestras, such as Symphony Nova Scotia, the Orchestre métropolitain de Montréal, the Orchestre symphonique de Québec, the Kitchener-Waterloo Symphony Orchestra, and the Orchestre symphonique de Montréal during the FIJM. As his international tours continued, the jazz artist performed in Cuba and Brazil in 1988, and in Egypt, the Ivory Coast and Nigeria in 1989. That year, the National Film Board of Canada filmed the documentary Oliver Jones in Africa (1989). Jones also travelled to Namibia in 1990. 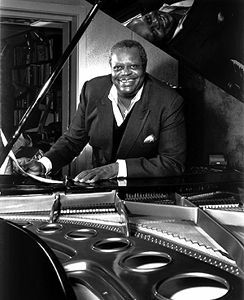 From 1982 to 1999, Oliver Jones recorded more than 15 albums, including Lights of Burgundy (1985), Cookin’ at Sweet Basil (recorded in 1988 at New York’s Sweet Basil nightclub) and Just in Time (1998). Jazz musician Vic Vogel (photo by Jean-Francois Gratton). During the 1990s, he performed over 130 times a year. In 1992, in celebration of Montréal’s 350th anniversary, he appeared alongside Vic Vogel and his Big Band as well as the Montréal Jubilation Gospel Choir at an FIJM closing event. In 1993, he recorded his second solo album, Just 88, which included his compositions “Blues for Laurentian U” and “Dizzy-Nest” and earned him the 1994 Félix Award. That same year, at the invitation of the Canadian government, he gave a concert series in China. In 1995, he released From Lush to Lively, his first recording with a full orchestra, and in 1997, he recorded another trio album, Have Fingers, Will Travel, with bassist Ray Brown and drummer Jeff Hamilton, at Capitol Studios in Los Angeles. 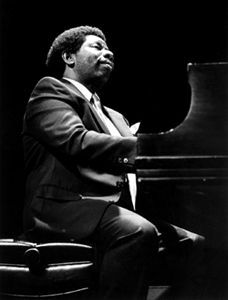 Jones announced his retirement on New Year’s Day in 2000, when he was considered one of the best-known and most talented Canadian jazz pianists of all time. His retirement was short-lived, however, as he returned to the studio with bassist Skip Bey in 2002 to complete the album, Then and Now, begun in 1986. That same year, he also became artistic director of the jazz section of the Montréal Chamber Music Festival. Two years later, during the FIJM, he played at the Place des Arts, in his first public performance with his role model and childhood idol, Oscar Peterson. In 2005, he released Just You, Just Me, recorded with Ranee Lee; the album was publicly and critically acclaimed. That same year, he headlined the Ottawa International Chamber Music Festival and was named artistic director of Montréal’s House of Jazz (formerly Biddle’s Jazz Club). Jones released three more recordings in 2006: One More Time (with bassist Dave Young and drummer Jim Doxas), From Lush to Lively (with a “big band” and a string orchestra), and Serenade (DVD). The album Just for My Lady came out in 2013. Having experienced health problems in 2015, Oliver Jones announced his official retirement in January 2016, at the venerable age of 81, on the occasion of the 10th annual Port-au-Prince International Jazz Festival. This legendary musician, who loved jazz, blues and gospel, left life on stage, hopeful that he had successfully passed his passion for music along to younger performers. Oliver Jones’ late rise to fame placed him in the shadow of Oscar Peterson, with whom he shared cultural and stylistic origins — the Black community of the Saint-Henri district of Montréal, and an idiomatic fusion of swing and bebop — as well as remarkable technical prowess. Rather than downplaying their similarities, Jones seemed to encourage such comparisons, going so far as to play and record with some of Peterson’s former colleagues, such as Clark Terry, Herb Ellis and Ed Thigpen. “He has been my greatest source of inspiration,” Jones said of Peterson (La Scena Musicale, June 2004). Thanks to his experience with classical and popular music, he had phenomenal technique as well as an intuition about what the public wanted to hear and about what limits to work within. He would lose himself in complex improvisations on the piano but also mastered the art of restraint and knew how to bring out the expressive quality of a melody without overwhelming it in virtuosity. As is typical of a pianist influenced by Bach and Chopin, Jones preferred ballads and found bebop to be repetitive and lacking in terms of its potential for development. This did not stop him, however, from injecting into his music the kind of rhythmic energy and vigour that was characteristic of an avid bebop artist. In a review of one of Jones’ concerts at the Positano club in New York, John S. Wilson wrote: “One hears light-fingered reminders of the facility of [Art] Tatum and [Oscar] Peterson, but it is done in a context that is reminiscent of the big, buoyant melodic structures that were created by Erroll Garner” (New York Times, 23 April 1987). 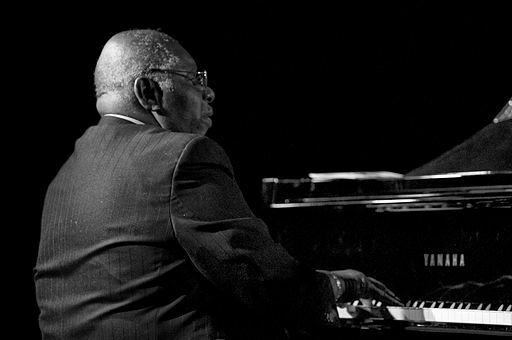 Critics often praised Jones’ technical agility and frequently compared him to Oscar Peterson. Jones taught at Laurentian University from 1987 to 1995 and McGill University from 1988 to 1995. In 1984, he received the PROCAN award for his contributions to jazz. 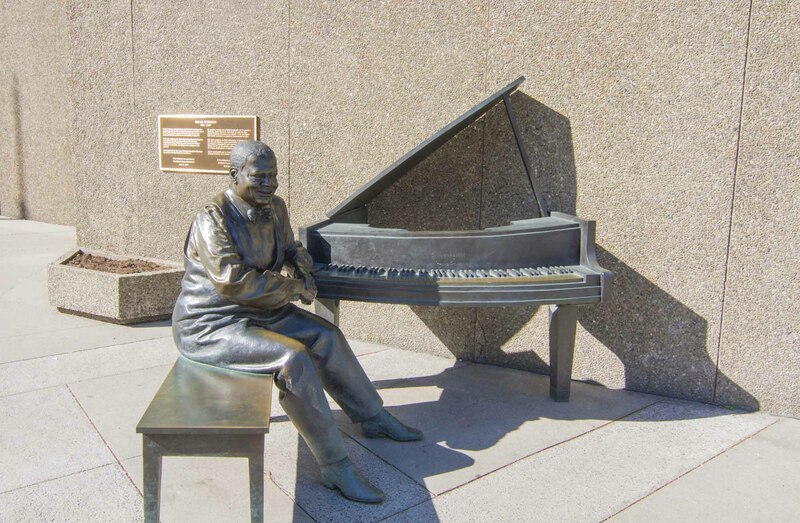 In 1990, the FIJM awarded him the Oscar Peterson Award, presented by Charles Dutoit (then director of the Orchestre Symphonique de Montréal). That year, he also received the Golden Ducat during the Mannheim Film Festival in Germany for the documentary Oliver Jones in Africa. In 1992, he received the Martin Luther King Jr. Award for his contributions to the Black community in Canada and in his hometown of Montréal more particularly. Jones was named a Knight of the Ordre national du Québec in 1993 and an Officer of the Order of Canada the following year. In 1992, Laurentian University awarded him an honorary doctorate. Three other universities soon followed suit: McGill (1995), St. Francis Xavier (1996) and Windsor (1999). He received the 1997–98 Opus Hommage award from the Conseil québécois de la musique and the Governor General’s Performing Arts Award in 2005. Additionally, his album Just You, Just Me won Recording of the Year, and Jones was named keyboardist of the year at the 2006 National Jazz Awards. In 2010, the borough of Montréal North paid tribute to him by naming an auditorium at the Maison culturelle et communautaire after him. Throughout his career, Oliver Jones won several Félix Awards (1989, 1994, 2007, 2008) and two Juno Awards: one in 1986 for Lights of Burgundy (Best Jazz Album) and one in 2009 for Second Time Around (Traditional Jazz Album of the Year). Two of his albums, Pleased to Meet You and Live in Baden, Switzerland, were nominated for a Juno in 2010 and 2012, respectively. For Black History Month in February 2013, Canada Post issued a stamp featuring Jones. In 2015, the Board of Trade of Metropolitan Montréal named him a “Great Montrealer,” and he won the 2015 RIDEAU Hommage award from the Réseau indépendant des diffuseurs d’événements artistiques unis for being an enduring figure in the Québec music scene. Live at Biddle’s Jazz and Ribs (1983). Justin Time JUST 1. The Many Moods of Oliver Jones (1984). Justin Time JUST 3. Oliver Jones et Charlie Biddle – FIJM (1985). Spectra Scène SS-1708 and Justin Time JTR 8405. Lights of Burgundy (1985). Justin Time JUST 6. Speak Low/Swing Hard (1985). Justin Time JUST 17. Requestfully Yours (1986). Justin Time JUST 11. Cookin’ at Sweet Basil (1988). Justin Time JUST 25. Just Friends (1989). Justin Time JUST 31. Northern Summit (1990). Justin Time JUST 34. A Class Act (1991). Justin Time JUST 41. Just 88 (1993). Justin Time JUST 51. Yuletide Swing (1994). Justin Time JUST 71. From Lush to Lively (1995). Justin Time JUST 73. Have Fingers, Will Travel (1997). Justin Time JUST 102. Just In Time (1998). Justin Time 120. Oliver Jones & Skip Bey–Then and Now (2002). Justin Time JUST 180. Just You, Just Me (2004). Justin Time 213. One More Time (2006). Justin Time JUST 217. Second Time Around (2008). Justin Time JUST 229. Pleased to Meet You (2009). Justin Time JUST 236. A Celebration in Time (2010). Justin Time JUST 234. Live in Baden Switzerland (2011). Justin Time JUST 243. Just For My Lady (2013). Justin Time JUST 251. Quiet Song (1989). Justin Time JUST 33. Ranee Lee, I Thought About You (1994). Justin Time JUST 68. Montreal Jubilation Gospel Choir, Jubilation VI: Looking Back (1994). Justin Time JUST 66/67. Charles Biddle, In Good Company (1996). Justin Time JUST 90. Richard Ring, Ring In Minor (1996). Justin Time JUST 82. Oliver Jones in Africa (1989). A version of this article originally appeared in the Encyclopedia of Music in Canada. 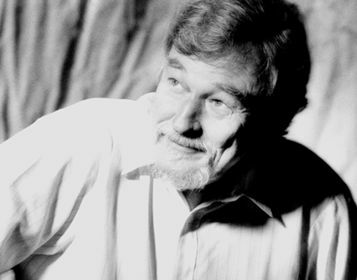 John Gilmore, Who’s Who of Jazz in Montreal (1989) and Une histoire du jazz à Montréal (2009). Mark Miller, Boogie, Pete & The Senator: Canadian Musicians in Jazz (1987) and The Miller Companion to Jazz in Canada (2001). John Sutherland, "Oliver Jones: Canada’s newest jazz ambassador," Coda, 220 (June-July 1988). 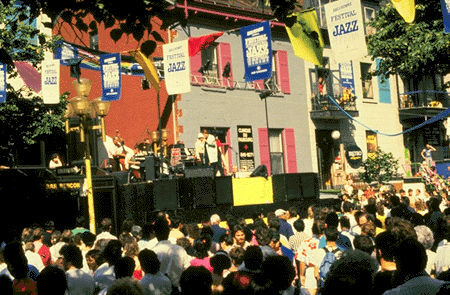 Burgundy JazzA CBC web documentary about the emergence of jazz in Montréal's Little Burgundy neighbourhood and the city's great contribution to the genre. Oliver JonesA profile of Jones on the Justin Time Records website.